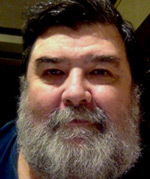 Partner Visas Remain Unchanged – For Now! Yes, I’m serious. The Department announced that they would in fact not be ready for changes in visa sponsorship for partner visa applications on 17 April. Logical, yes. But then it was also logical last week when this was announced. 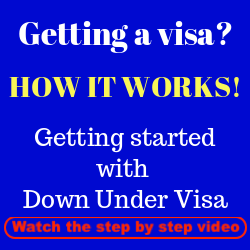 So it’s back to business as usual, however we at Down Under Visa will be proceeding with caution from now on, because the sponsorship changes WILL happen and probably soon. Because whilst it’s not happening this week, everything in the last article about sponsorship changes will happen and will most likely happen fairly soon. Yes, it may drag out for 6 months or 1 year…..but it could also kick into gear in a few weeks! No doubt as soon as they have everything in place do manage this practically, all the changes to the sponsorship of partner visa applications will happen. That means yes, they will want to assess partner visa sponsors first, and then and only then will allow for a partner visa application to be lodged. Won’t happen this week after all, but it will happen! 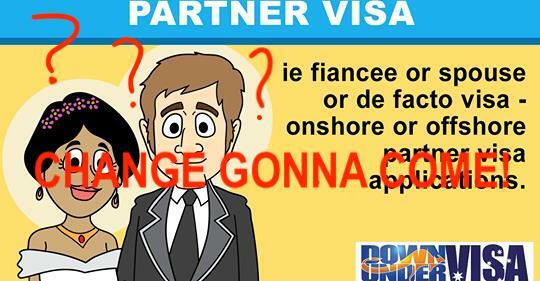 What will actually change for partner visa applications? We suspect not very much at all. No, we’re suffering from a severe lack of information and practical facts, however there has never been any mention of them doing anything different! They will be assessing the same issues with sponsors…..just in a different order! This is all about the issue of domestic violence…..or “family violence” as they call it now. They want to be protect visa applicants who come to Australia from finding themselves in a new country and a new culture, surrounded by large mumbling Aussies whom they don’t understand, and next thing you know they find themselves living in fear of violence and other abuse. All perfectly logical. We don’t hear a lot of detail, however we’ve had a few over the years where the woman found herself with a scary man. One, yes he had a record for a domestic violence offence against his ex-wife. However back then we never asked for police clearances from sponsors, so men like him slipped through the net. Others? We had one recently where you would have thought they were the perfect couple. He was intelligent and educated, and seemed gentle as a lamb. That was also before the days of checking, but quite possible he had no record at all. So far from foolproof, but no doubt it’s a good thing to have in place. Anything else? No, just being free to marry, an Australian Citizen or Permanent Resident or Eligible New Zealand Citizen, over 18, etc. Nothing dramatic. Nothing more than what they’ve been asking already. They just want to do it first, for some reason. How will this affect OFFSHORE Partner Visa Applications? As far as we can see? Maybe just a slight additional delay. And we would recommend dealing with this by getting started sooner rather than later. You already know you want to be together, and you know this needs a partner visa. So bite the bullet and make a start! 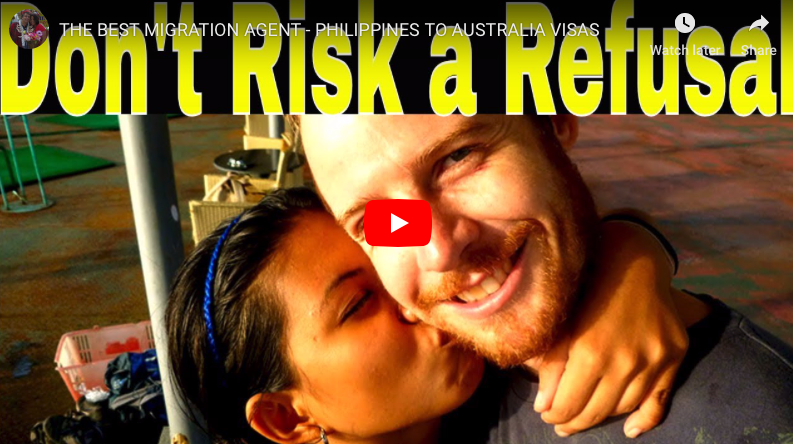 And I suspect these visas will once again become the primary way of getting to Australia for Australian Filipina couples. 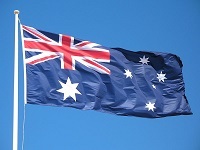 How will this affect ONSHORE Partner Visa Applications? We suspect this will be the biggest issue. 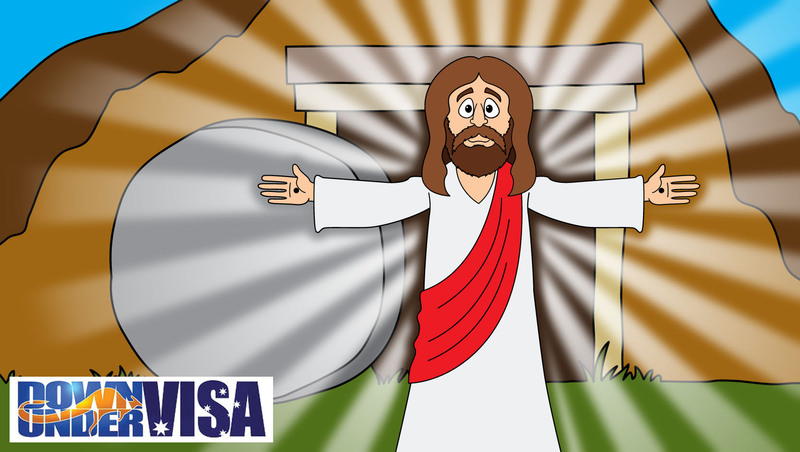 FACT: You can get a bridging visa when you apply for a substantive visa and the current visa runs out. 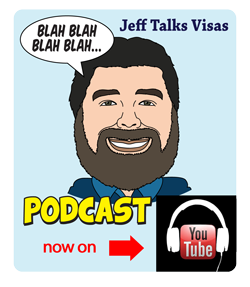 You CANNOT get a bridging visa when you apply for sponsorship alone! The same applies to Citizenship applications onshore. This why we don’t apply for Citizenship inside Australia anymore (for those on tourist visas), because there are no bridging visas associated with citizenship applications either. 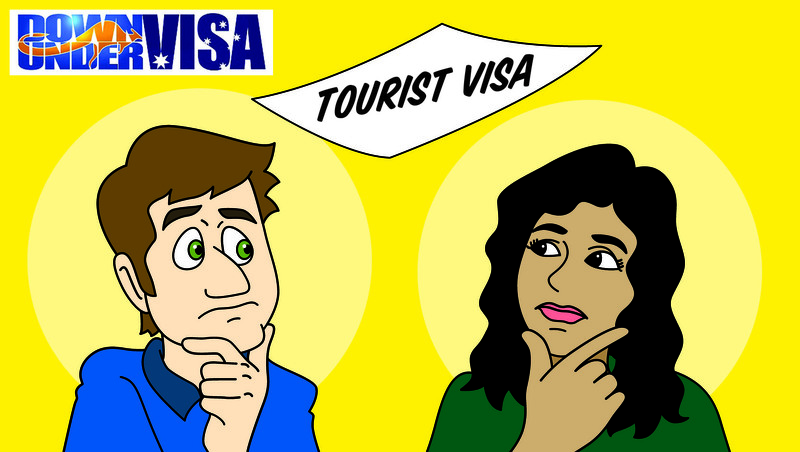 So what that means is that when the three months of the tourist visa runs out, unless they’ve approved the sponsorship first you will be unable to lodge the partner visa application itself. And without that, no bridging visa. No bridging visa, and the applicant has to leave! May most likey get you another three months, and HOPEFULLY that would be enough. But we don’t know! What if it’s enough time for 9 applications, then the 10th one has a delay because of some errant police clearance from somewhere overseas? Or they want to investigate something a bit borderline? If it takes longer, she’s on a plane back to the Philippines to avoid becoming unlawful! The issue is that until these become reality, we really don’t know. So we would discourage you from going down the onshore partner visa pathway at least for now. 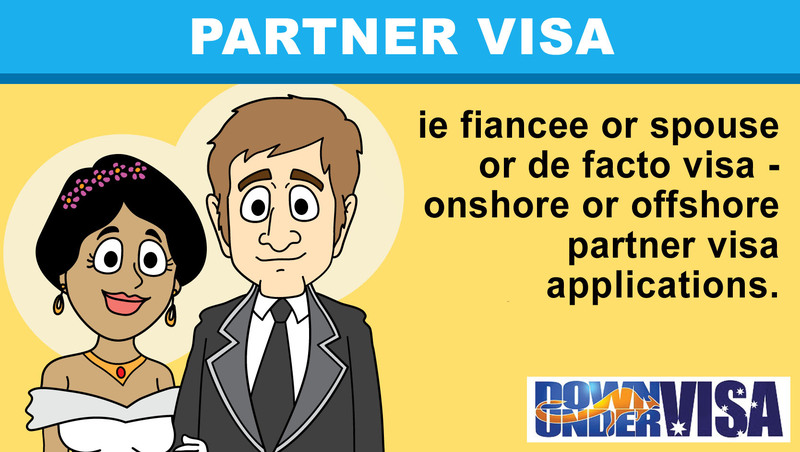 Offshore partner visas are not bad options anyway, and they are quicker. And you don’t have to get so stressed worrying whether a tourist visa will run out! 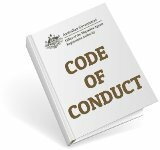 I think most of you are familiar with these, and understand the restrictions? You all know you won’t be spending a year together? 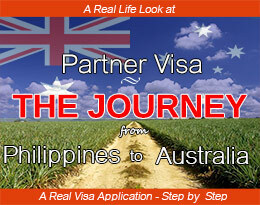 The advantage is that if the sponsorship takes longer, then she may still apply for the partner visa on a later visit. Not so bad really. The only thing is that we CANNOT guarantee they will grant you a multiple entry visa! They may only grant a single-entry visa, and if they do there is nothing we can do about it. Conclusion – Which Partner Visa is Best? 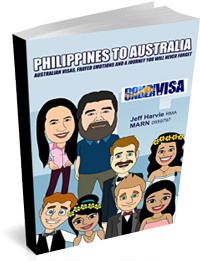 The previous advantage of an onshore partner visa was that she can arrive on a tourist visa and end up staying. On the surface of it, it appears this will probably not be so likely as it used to be, and very unlikely to do this with a single-entry three month stay. Over several visits? Yes, maybe. But keep in mind we can normally get a tourist visa for Prospective Marriage Visa and Offshore Partner Visa applicants anyway. In fact we’ve long been doing that, and have done so for maybe 85% of our offshore partner visa applicants. I’m sure that will continue, and the offshore visa application will not seem so lonely. Again, please watch this space! We will keep you informed as we are kept informed!